The Five Cities is the most densely populated region in San Luis Obispo County. Two of the towns located in this region, despite their location on the beautiful and affluent Central Coast of California, are characterized by low income, inadequate housing, homelessness and deteriorating infrastructure. While residents in other cities in the county enjoy easy access to well-established greenbelts and other public open space, the Five Cities had no free access to upland trails and wild lands adjacent to urban development. In 2014, people from all parts of the county, from all income levels and backgrounds, came together to purchase a phenomenal 900-acre piece of property adjacent to their communities, a piece of land offering outstanding ocean views, abundant native wildlife and plants, and endless opportunities for research, education and restoration. 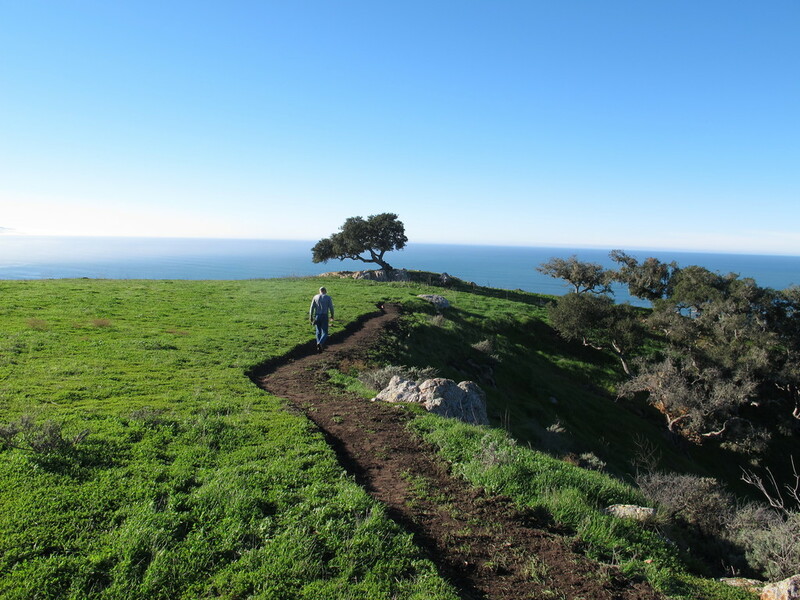 In just seven months, the community, led by the Land Conservancy of San Luis Obispo County, raised $12.3 million to purchase the property. We are preparing to open the Pismo Preserve this fall and have enjoyed outstanding involvement from the community, including over 20 volunteers working five days per week building trails, extensive in-kind services from designers and contractors, and unprecedented interest in docent-led hikes and education programs. If our community had not protected this land, it would have remained private and potentially been developed into high-cost housing. Instead, we set aside one of the last dramatic and accessible pieces of coastline on the Central Coast for the whole community, including hikers, mountain bikers, horseback riders and school groups. Land trusts have until March 31 to share their story in our 2015 Census. Learn more at www.lta.org/census!